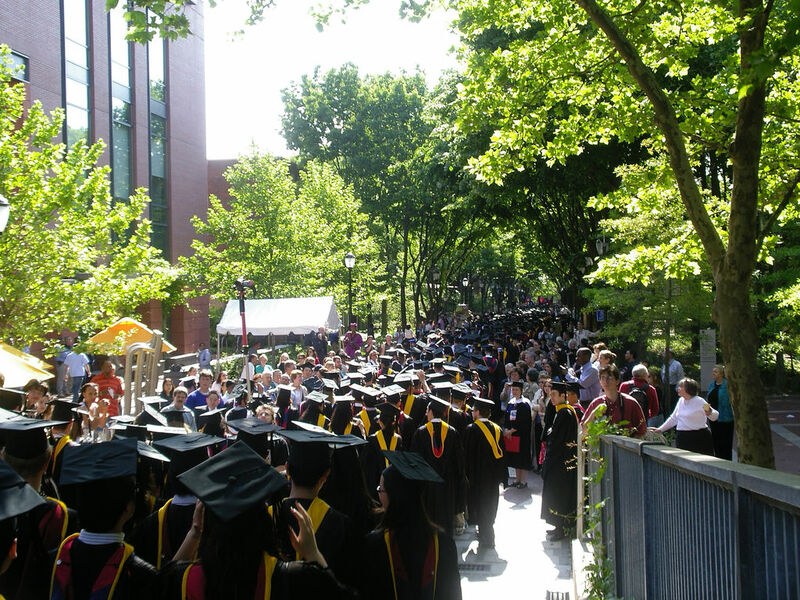 Penn students and faculty take great pride in Locust Walk, and it is host to many major university events such as the annual commencement and graduation ceremonies. 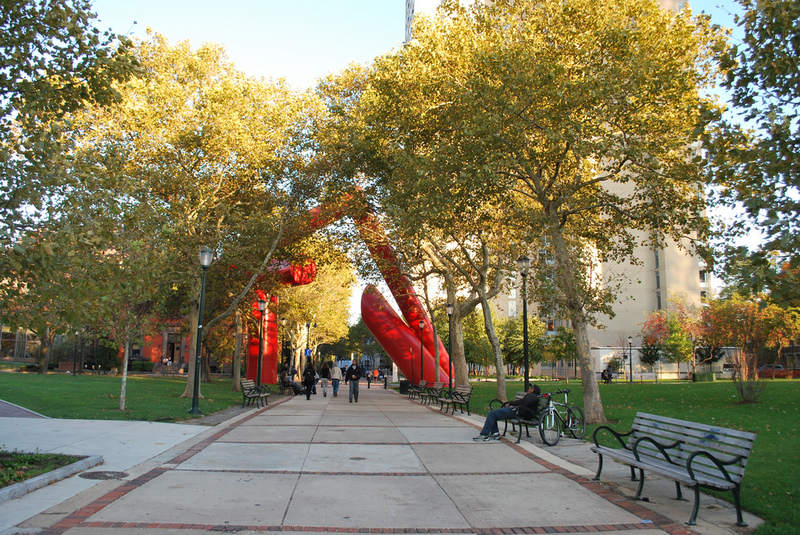 Closed to all vehicles except Penn Police buggies, Locust Walk is easily accessible for pedestrians and cyclists. 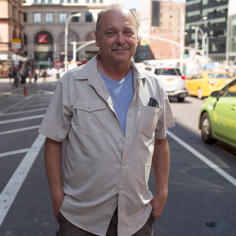 The street is both a linkage and a destination on its own. 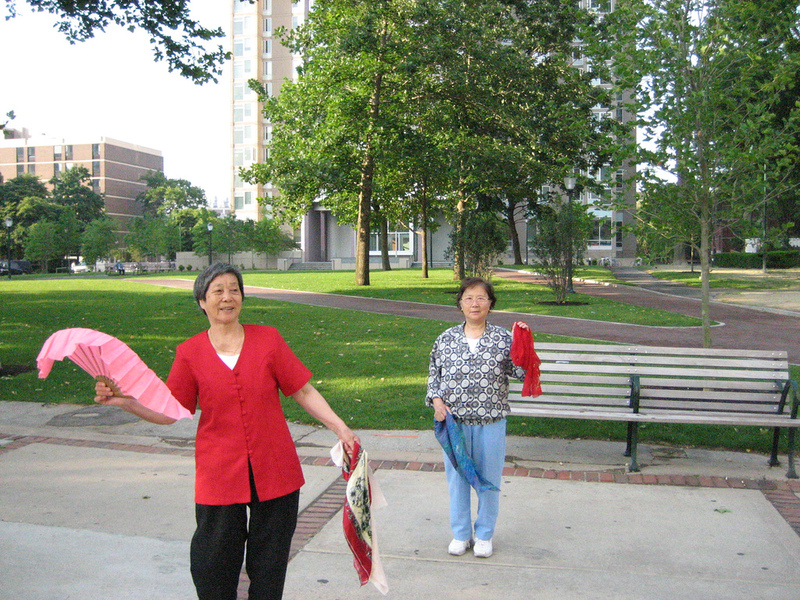 When weather permits, it becomes a central hangout spot for students -- residents often sit in front of their houses, facing the street, while other students congregate on the steps of adjacent academic buildings. 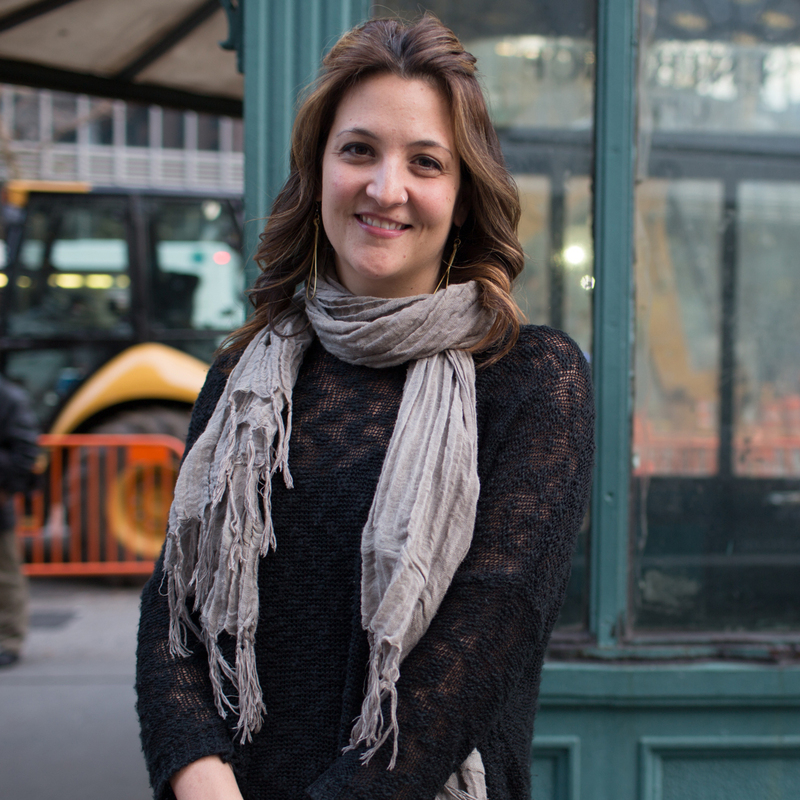 In warm months, throngs of students gather to soak up the sun on the street’s adjoining lawns, or to enjoy a meal purchased from food trucks on 37th street. The presence of familiar faces on Locust Walk, along with its bright street lighting, makes it one of the safest and most popular streets on campus, even at night. 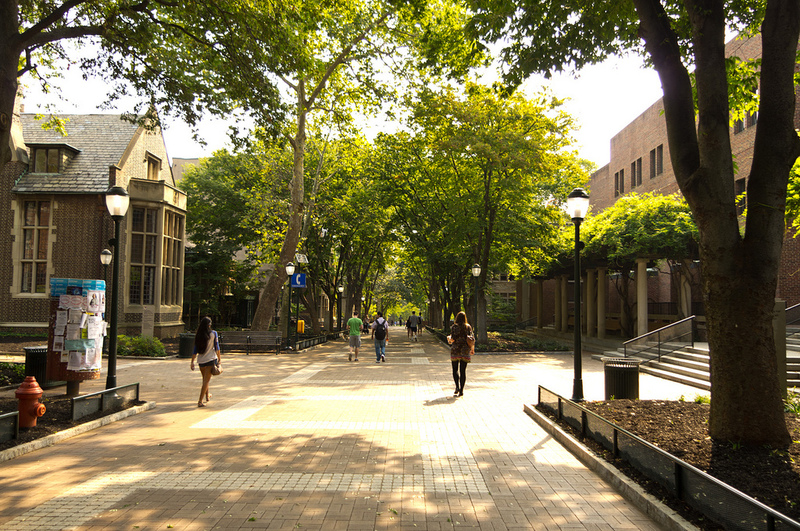 Lined by academic buildings and fraternity houses, Locust Walk is located in the center of University of Pennsylvania’s campus in Philadelphia, stretching from 34th to 38th street. 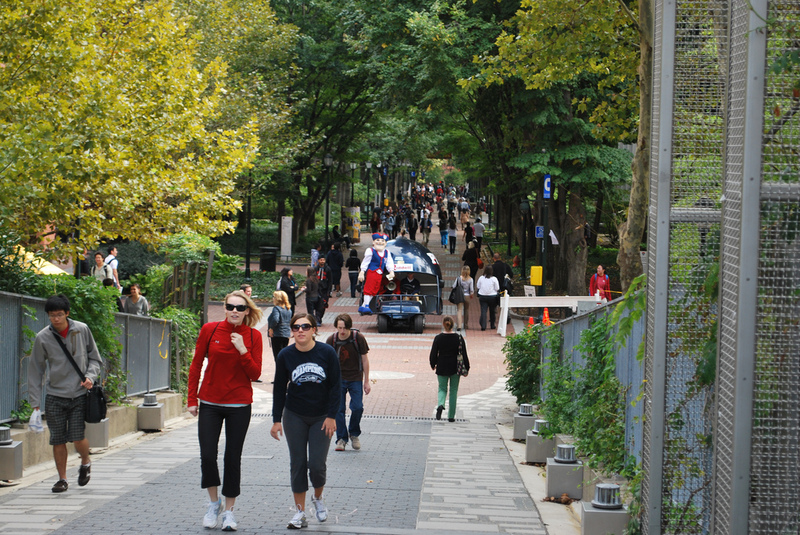 The street is most often traveled by Penn students and faculty as they travel between classes, meetings, and campus events. 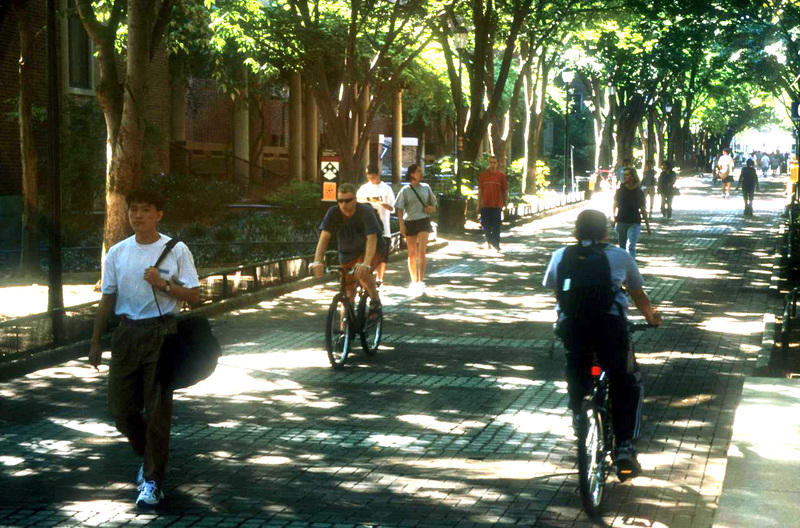 Locust Walk is most scenic in the fall, when the leaves of its surrounding trees turn vibrant shades of orange.